For fastpacking and adventure running, the Flight 30 features an adjustable torso and snugly-fitting vest features. 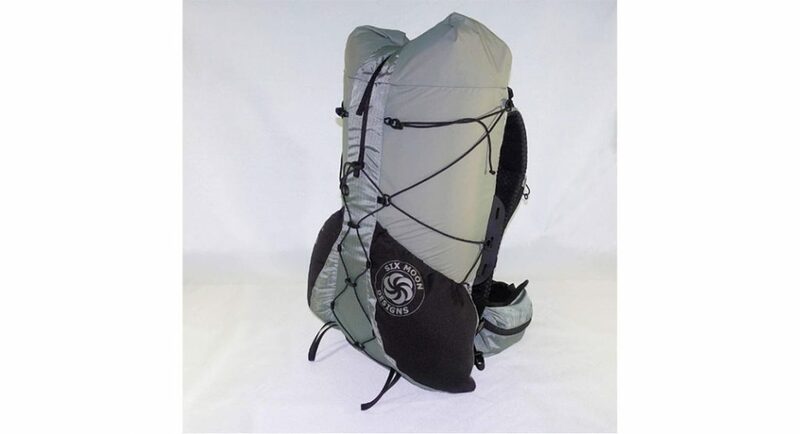 This pack is suited well for loads 20lbs and below. The 2018 Flight 30 pack by Six Moon Designs is the latest version of their popular ultralight fastpack. It’s designed with ultrarunners and fastpackers in mind, as it features incredibly little weight, a narrow shape and a torso-hugging vest that minimizes bounce and maximizes comfort while running. It’s likely the only ultralight pack out there that also allows the runner to adjust the vest for torso length. The Flight 30 is a frameless pack, so it can be rolled up and stuffed in a larger pack if needed. Unrolled and filled up, it’s a powerful contender for the most comfortable fastpacking pack around. The ‘vest harness’ features numerous pockets, and hugs the torso in a way that allows for maximal natural and comfortable movement. Chafing isn’t an issue here, and the pockets allow water, gels, a phone, a small camera and a GPS device all to ride comfortably up front. 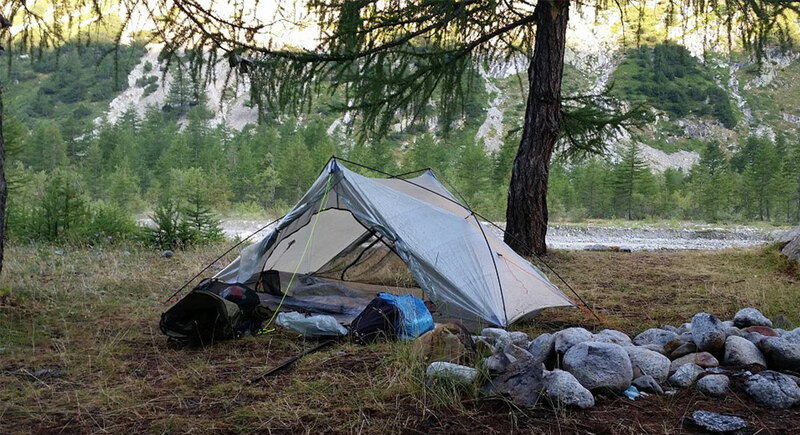 Being an ultralight pack, it’s recommended that you don’t exceed 20 pounds total of packed weight, and staying below that threshold also keeps bouncing to a minimum. The waist strap provides ample room for storage and is very comfortable with no chafing issues. The shoulder straps are well-padded, and well-received, as they minimize any discomfort that a little bouncing might otherwise produce after long miles running on the trail. 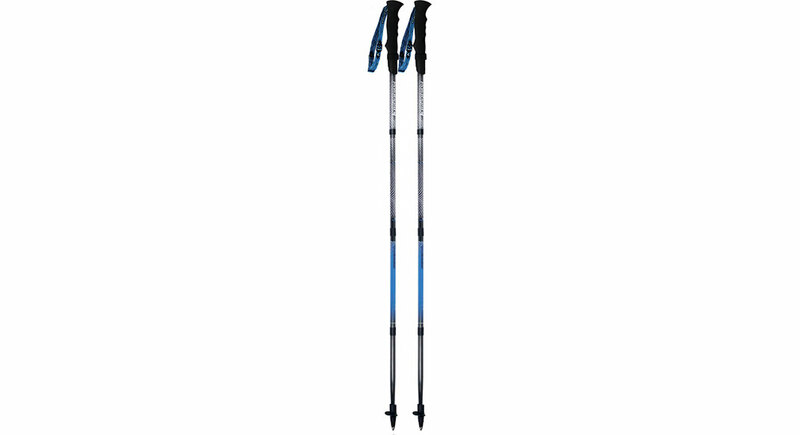 Tension straps on the sides of the pack allow for it to be cinched up as the load diminishes, and a lengthy tension strap running up the middle of the back of the pack allows for wet tarps to dry out on the trail while running between destinations. There are also large side pockets that easily accommodate large hydration bottles, but alas, are just ever so slightly out of reach while running. —Ben Luedke is a trail runner living in the Seattle area, who can be found on any given day in the Issaquah Alps or the Central Cascades. When he’s not out running, he’s often out photographing friends, local races and beautiful landscapes (@CascadeRunner on Instagram).